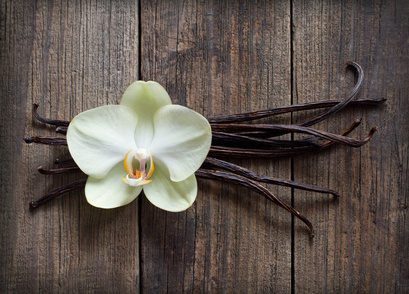 Perhaps because vanilla is the second priciest spice in the world, after saffron, the vanilla you smell in many perfumes today is synthetic vanillin: clever chemists have worked to mimic the real thing – although the most gifted noses will probably tell you that real vanilla is earthier, with touches of treacle and a touch of ‘booziness’. ‘A sack of potatoes’. 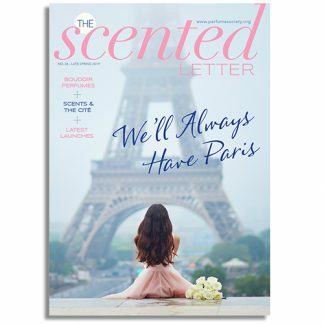 That’s what legendary ‘nose’ Jean Kerléo told our Perfume Society co-founder Jo Fairley to close her eyes and think of, when smelling vetiver from a perfumer’s vial. And it’s so true: earthy, damp, woodsy and smoky all at the same time. Just like a hessian sack of potatoes that’s been left at the back of your grandfather’s shed, when you peel back the drawstring and b-r-e-a-t-h-e, actually. 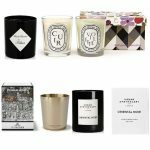 It’s almost impossible to believe, actually, that this grounding, dry smell comes from the roots of a perennial grass – also known as Khus-khus grass - rather than a wood. Vetiveria zizanoides grows like crazy in marshy places and riverbanks in places that are drenched by high annual rainfall: countries like India, Brazil, Malaysia and the West Indies (Haitian vetiver is probably the most famous of its type). In some hot places, vetiver is woven into blinds and matting, which are not only wonderfully fragrant as the breeze wafts through them or they’re trodden underfoot: vetiver has cooling properties. 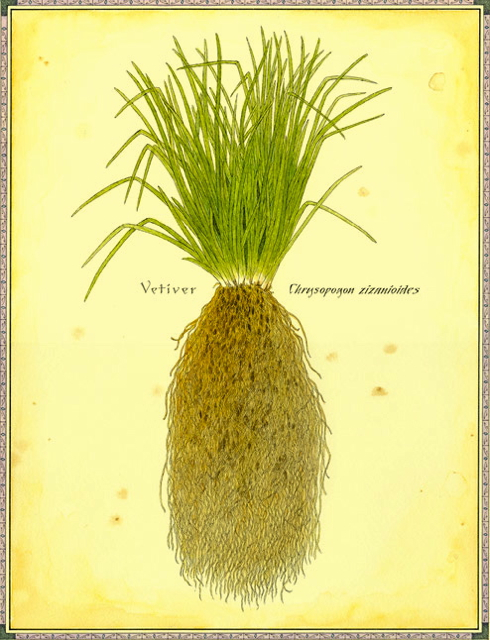 Used in perfumes since ancient times, vetiver’s more popular than ever and features very, very widely in the base of fragrances because it works brilliantly as a ‘fixative’ – and so far, nobody seems to have come up with a satisfactory synthetic alternative. 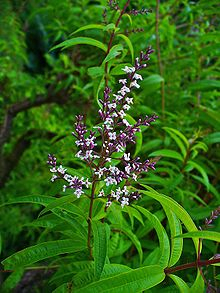 PS A relative of vetiver, Vetiveria nigritina, is also found in the Saharan areas of Africa, and is used to perfume clothes and fabrics – but it doesn’t make its way into the perfumes we wear. Ah, sweet violets. Dainty little sweet-scented purple flowers. Flower of fertility, in ancient times – and a cure, too: garlands of violets worn around the head were thought to prevent headaches and dizziness, while in ancient Athens, they drank wine scented with violets. But although violet has been giving up its sweetness to perfumers since the time of early Arab perfumers, who perfected a technique for distilling the oil, it was Empress Marie Louise Bonaparte who really put Viola odorata on the scent-map, establishing the violet industry in Parma which thrives to this day. Violets were Napoleon’s favourite flowers. Violet flowers smell soft, powdery and romantic, a little like iris, and are can be played up to create a very feminine fragrance. (For more about violet leaf, though, which smells green and aquatic, click here.) 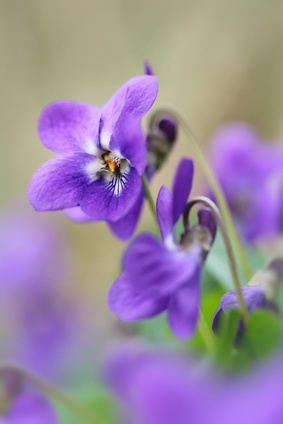 Chances are, though, that the violet in your own perfume – and it probably is in your perfume, even if you can’t pick it out – is synthetic: the chemists Tiemann & Kruger as long ago as 1893 found a way to separate the aroma compounds in violets, which are known as ionones. 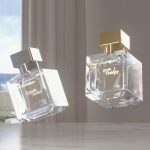 Ionones and methyl ionones have been worked into almost every perfume worn today, and include methyl alpha ionone, which has gorgeous hints of raspberry and woods. Violet leaves smell quite different to the flower which emerges later. Almost cool-as-a-cucumber, a touch metallic - yet fresh and new-mown-grass-y at the same time. 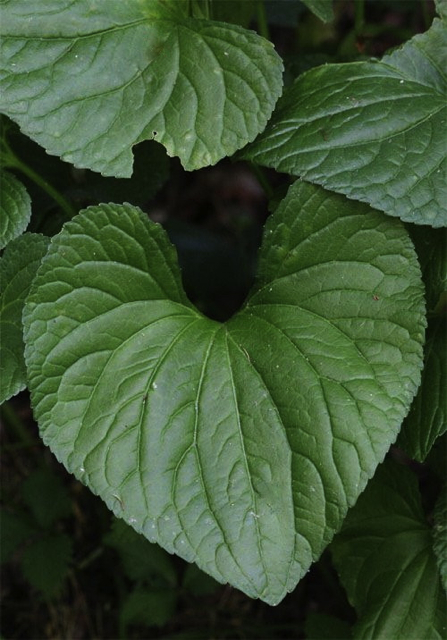 Unlike the flowers, which add a powdery touch to scents, violet leaf smells very ‘green’ – and works best in watery fragrances and masculine scents, especially in the fougère family. Sometimes, though, both the violet leaf and the flower are used together, for a ‘cool’ contemporary violet effect, taking the edge off violet’s slightly great-auntishly old-fashioned powderiness.